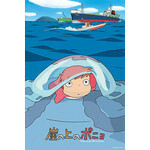 Relive the adventures of Ponyo! 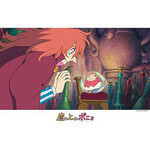 Unforgettable scenes from Ponyo on the Cliff by the Sea, a 2008 Japanese animated film by Studio Ghibli, written and directed by Hayao Miyazaki. 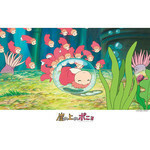 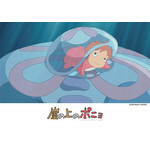 The story is of a little mermaid girl named Ponyo who wishes to become human after befriending a boy - Sosuke.